In Lieu of Flowers: Please make donations in his memory to St. Jude Children's Research Hospital P.O. Box 1000 Dept. 300 Memphis, TN 38148 or to the Make-A-Wish Foundation of NJ. 1384 Perrineville Road Monroe Township, NJ 08831. 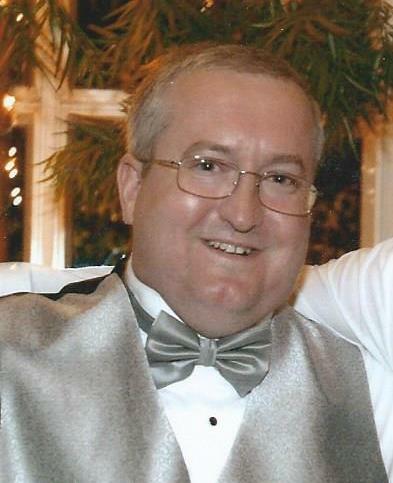 Clarence ‘Skip’ S. Sofield III, age 53, passed away on Saturday, May 19, 2018 at Morristown Medical Center after a short illness. He was raised in Whippany. He spent his early summer years at Loveladies in Long Beach Island at the Jersey Shore, and lived in Morristown before moving back to Whippany 4 years ago. Skip graduated Whippany Park High School in 1983. He went on to work for the County of Morris in Morris Township as a communications officer. Prior to that, he worked for Hanover Township and Morristown. Skip was a member of the Whippany Volunteer Fire Department and the Morristown Ambulance Squad. Skip was predeceased by his beloved wife, Deborah (nee-Madden) on 9/16/2011 and by his sister, Emily (nee-Sofield) Fessman on 11/12/2002. Survivors include his son, Sean Patrick; and Sean’s grandmother, Judy Ward; as well as many dear relatives and friends.